It’s no secret that Jim Bob and Michelle Duggar have plenty of money. After all the years starring on TLC’s 19 Kids and Counting, the reality couple has amassed quite the fortune. But you might be surprised to learn that most of the Duggars have real jobs outside of the show. According to Romper, Jim Bob made most of his money from his lucrative business in real estate. The family patriarch works as a real estate agent selling both residential and commercial properties, and he’s pretty good at his job. When he isn’t in front of the cameras or on the real estate trail, Jim Bob helps lobby for up and coming Republican candidates. Even if you do not count the money Jim Bob earned from 19 Kids and Counting, he’d still be well off. That is, of course, if he didn’t have to raise close to 20 kids. While Jim Bob is off building his business, Michelle has worked hard as a stay-at-home mom — which isn’t a cake walk. In fact, not only did Michelle raise 19 kids on her own, but 8 of them are still teenagers living at home. In addition to her motherly duties, Michelle also helps run the family’s finances and is known for allowing them to live a largely debt-free life. In doing so, the Duggars avoid getting loans, pay cash for a lot of items, and purchase things used whenever possible. Jim Bob might bring home the pay check, but credit Michelle for getting the most out of it. As far as their children go, Josh Duggar used to be a director for the Family Research Council Action, a lobbying group for conservatives. 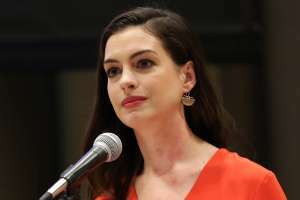 He was forced to step down from that position two years ago amid his shocking molestation controversy. The former reality star molested five girls when he was a teenager, and most of them were his sisters. He released an apology after the scandal broke and TLC ultimately decided to cancel the show. Fast forward two years and Josh currently works as a used car dealer. 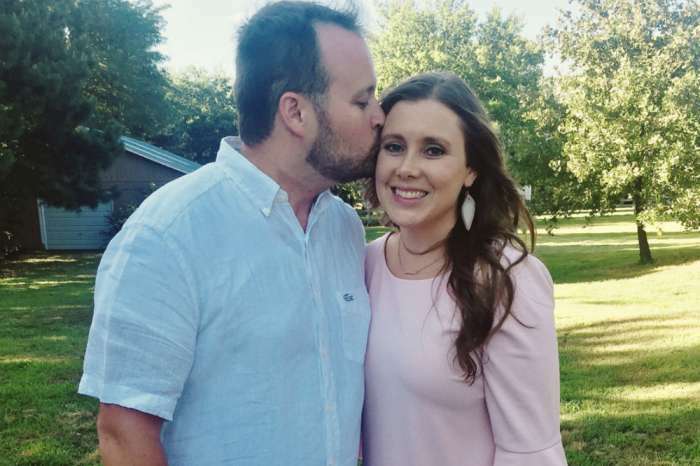 Jana and John David Duggar, meanwhile, are both single. According to In Touch Weekly, John David works in construction while Jana lives at home and helps her mom around the house. 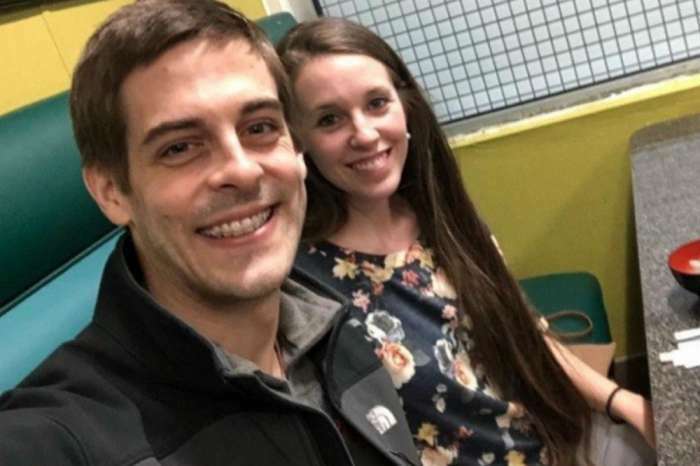 Like her older brother, Jill Duggar and husband Derick Dillard have been the subject of a lot of controversy these days. Derick was basically fired from Counting On after his Twitter war with transgender teen Jazz Jennings. The couple are currently active missionaries in Central America, though Dillard used to be an accountant. 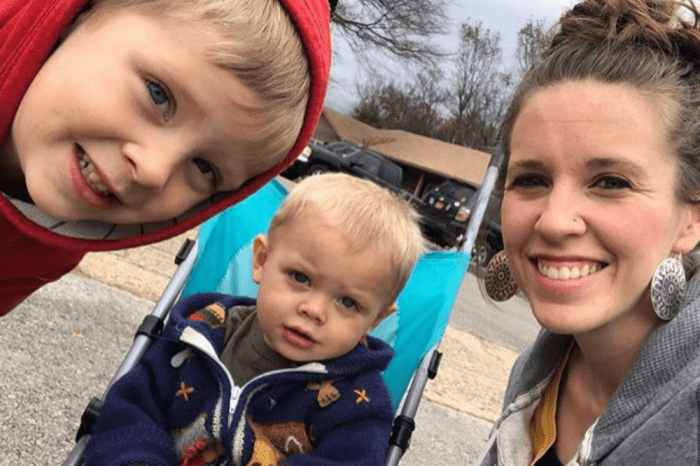 Apart from her religious work, Jill stays at home and is raising her two boys, Israel and Samuel. Speaking of stay-at-home moms, Jessa and Joy-Anna Duggar also fit that mold, though the latter also dabbles in her husband’s house-flipping business. Jinger Duggar, meanwhile, works on the side photographing weddings while Joseph Duggar works for Jim Bob’s real estate company. The Duggars return with new episodes of Counting On in 2018. Debt free doesn’t matter when you let your son get away with child molesting. They will never have a job outside Jim Bob. They belong to Fundamentalist Baptist churches which forbid women working.